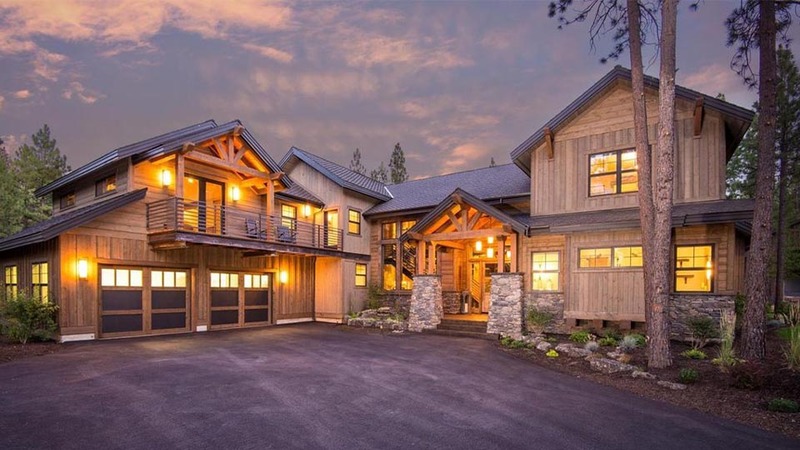 There’s no better way to enjoy your stay in Bend than a private vacation rental. In a vacation home, you can truly relax and unwind, and enjoy the area. 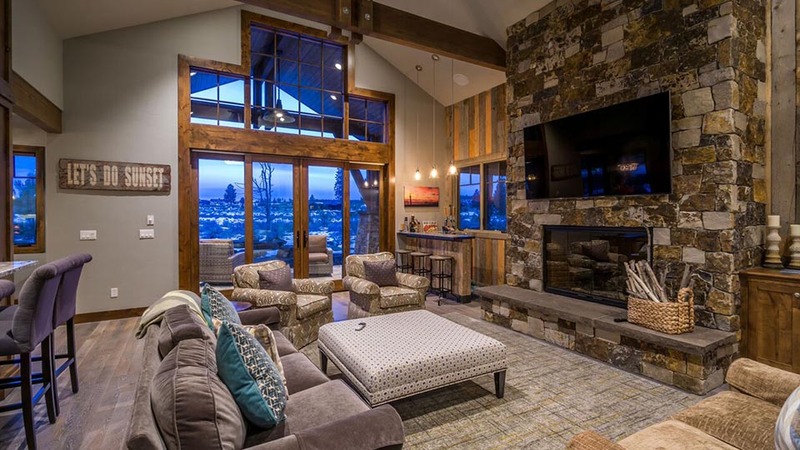 Bend Vacation Rentals is the largest vacation rental service in Bend and offers a range of properties, from charming downtown bungalows to luxurious homes, one-bedrooms to five. They can also make arrangements for corporate housing and offer specialties like wedding retreats. Depending on your needs, they can make arrangements for concierge service, like having lift tickets waiting upon your arrival so you can skip the line at the mountain. They know that when you’re trying to stick to a budget while planning a vacation, it can seem impossible to find anything to do that doesn’t cost an arm and a leg. Fortunately, Bend has a surprising number of options year-round for attractions and activities that are free or inexpensive to experience and they’re happy to give you the inside scoop. Bend Vacation Rentals offers some specials, like staying three nights and getting the fourth night free from October to June (some dates are excluded).